If you are starting to notice a problem with the way your garage door is opening and closing, why not give us a call at Jamaica Plain Sharp Garage Repair in Jamaica Plain, MA. We have a team of the best and most qualified service technicians in the area. Let us show you what we can do for you when you are interested in a new garage door or if you’re experiencing problems with the functionality of your garage door. We do not wish to see anyone harmed by their garage door and this is why we only employ the best and most skilled service technicians in Jamaica Plain. We have a reputation to uphold and the only way for us to do this is by hiring the best service technicians around. We do a thorough job whenever we are called upon to handle your garage door service needs. The same is true of our garage door installation. 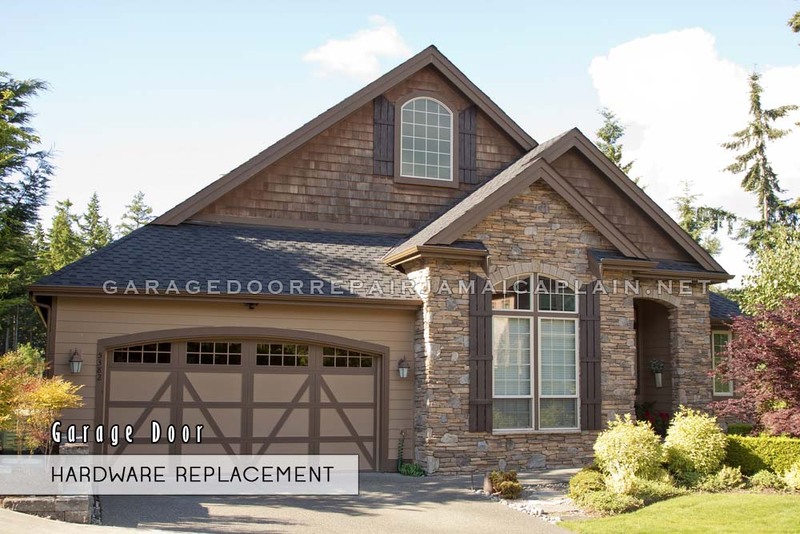 No matter what type of garage door you would like to have installed, we are sure that we’ll be able to install it for you at Jamaica Plan Sharp Garage Repair. We know how to give our customers want and need. One way that we are able to do this is by consulting with our customers about the various types of garage doors that are offered to you. We make sure that the door you choose will suit the needs of your household. Call us today to schedule your complimentary, no-obligation consultation.